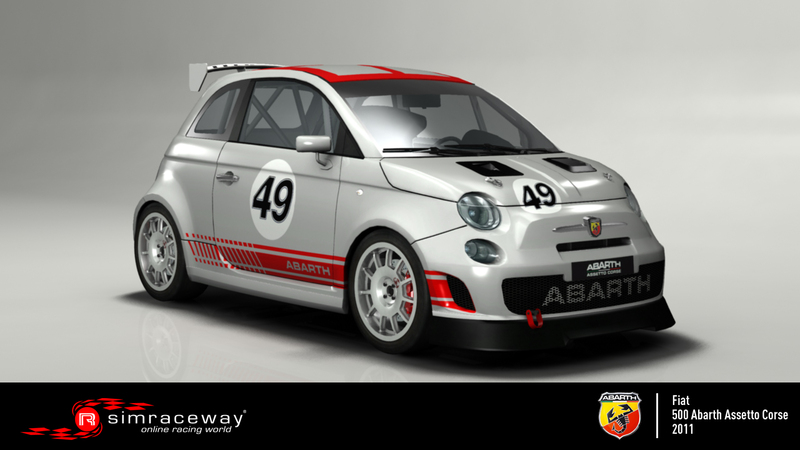 Introduced in 2008, the release of the diminutive, super-agile Fiat 500 Abarth Assetto Corse represented a long-awaited return to the track for the pioneering Italian marque. 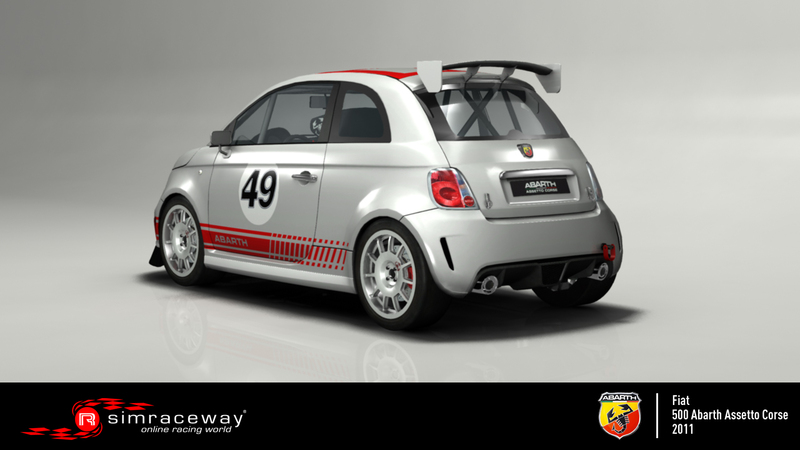 The ultimate successor to the legendary 595, which spent the sixties winning races and effortlessly fulfilling the scorpion brand’s mission of democratizing motorsport, it arrived to great fanfare. 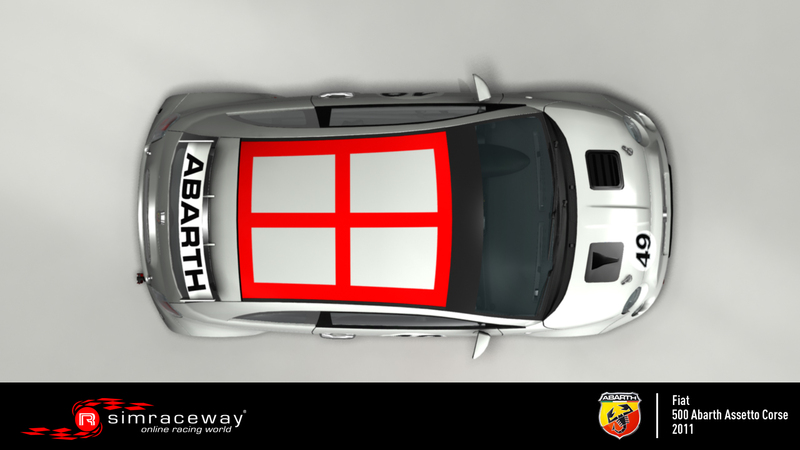 Almost 400 lbs lighter than its road siblings, the Assetto Corse sports a full racing outfit, including lightweight roll bar, aerodynamic spoilers, a wide track, 17-inch ultralight racing wheels, a lowered ride, and sports racing mirrors. Beneath its aggressive front end there lurks a 1.4-liter T-Jet turbo engine which, in combination with this pocket rocket’s sequential six-speed gearbox, produces an impressive 200 bhp—enough to propel the 2,000-lb racer from 0 to 60 mph in just 5.4 seconds and to a top speed of 150 mph. 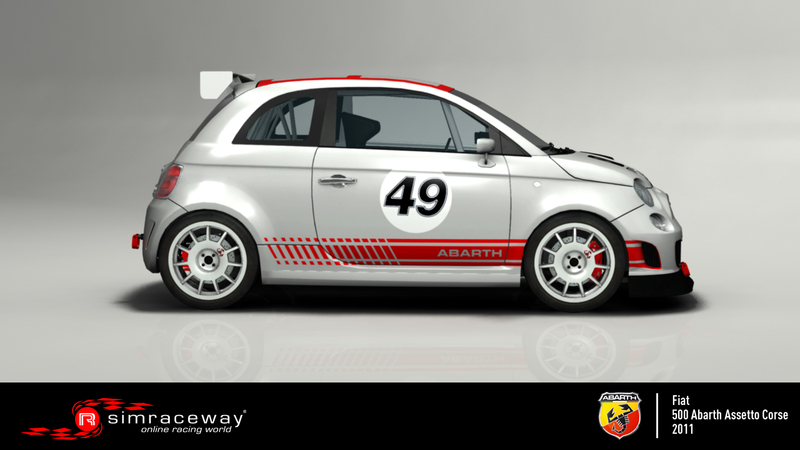 Download the Fiat 500 Abarth Assetto Corse on Simraceway now and take this small-but-deadly baby supersports into its natural habitat!